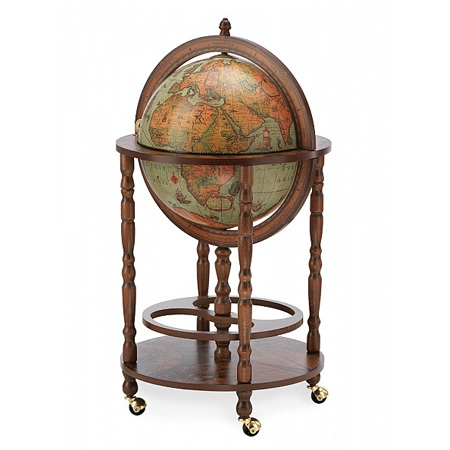 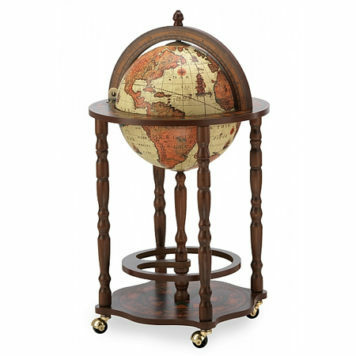 One of the most classis bar globes of our collection is the Laguna bar globe with wheels. 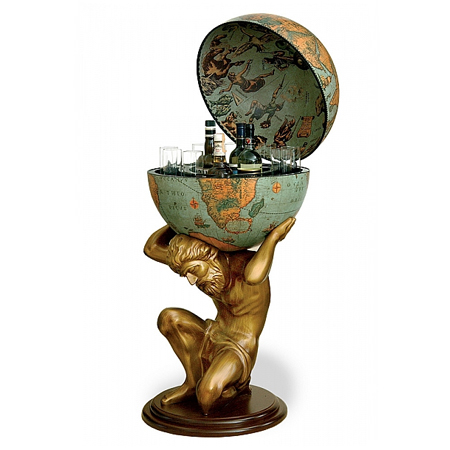 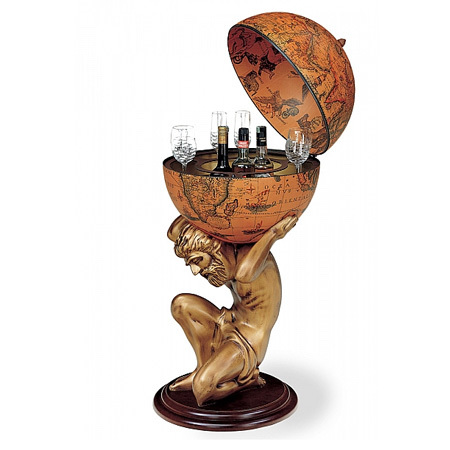 This unique piece of art combines the beautifulness of a globe with the handiness of an internal drinks cabinet. 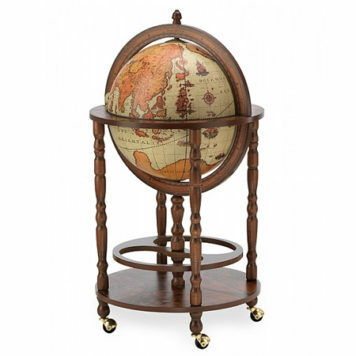 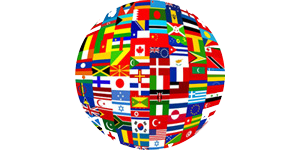 The Laguna bar globe is easy to move due to its wheels on the bottom side. 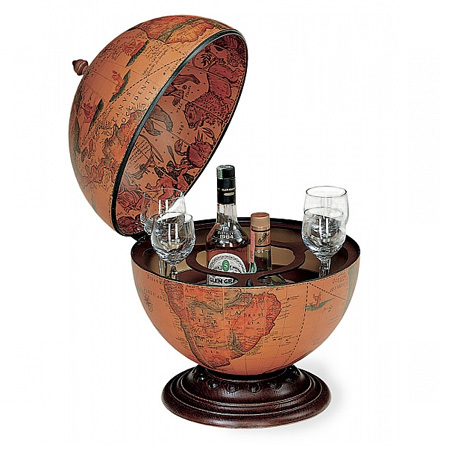 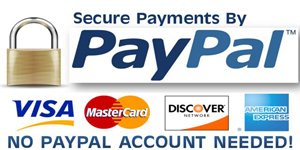 Therefore it is a perfect addition to every party, event or meeting where you need some drinks.